We are seeking motivated new blood who are enthusiastic about learning and gaining professional skills in the beauty industry. If you are interested in a job role described, please fill in below online application form. For further job details, please contact us at 3970 3333 or 3970 3334. We are looking for people with great passion. We will provide professional training and internship. We are looking for people can perform professional quality facial treatments. Only JPG, PDF & word document are accepted (below 5MB). In order to deliver great customer experience tailored to your beauty needs, please feel free to let us know if you have any special requests. This is to acknowledge receipt of your job application. We will contact you should you be invited for interview or if there is suitable job openings. 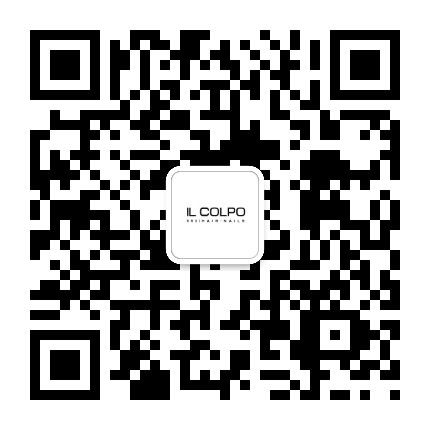 Thank you for your interest in working with IL COLPO GROUP. Your message was sent successfully. We will get back to you soon.